These 15 tips can exponentially improve your mixes. We all wantour guitar solos to stand out, to capture the attention of the listener, to bring the song to a new level. I've been noticing a trend amongst younger guitarists on YouTube and elsewhere; it's a distinct lack of melody. 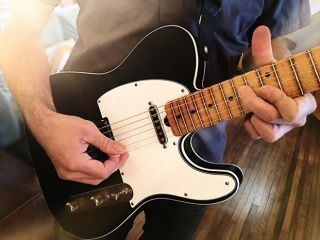 Session Guitar: Do You Have the Guts to Keep It Real? Session Guitar: Why We Need So Many Guitars!